The iPoker Network has over 25 poker rooms sharing the same software and games. We have reviewed the bonuses and loyalty programs of each of those rooms. The names you’ll find in this table are our top iPoker poker rooms and have decent to good bonus programs, while our top three choices are really outstanding. Read their reviews and start playing today! Smart poker players move around…! Smart players move around from room to room, to take advantage of the generous sign up bonuses at the different ipoker skins. Since the games stay the same, moving your bankroll from room to room can be really profitable, especially at the rooms below, which all offer nice welcome bonuses on top of their generous loyalty programs. 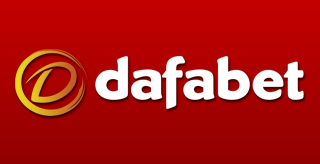 Dafa will be a company best known to our Asian readers. They are owned by the largest gambling operator in Asia. This should give you the confidence that they are a secure site to move your bankroll to. The first deposit bonus on offer here is one of the largest and easily redeemed on the network Read more. Betfair will generally be known to you as a large betting exchange website. They also offer an excellent poker option for those gamblers looking to try their luck on the felt. 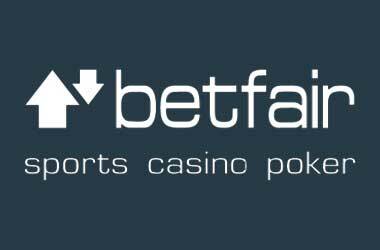 Newcomers to Betfair will be met with an excellent bonus to help them on their way Read more. 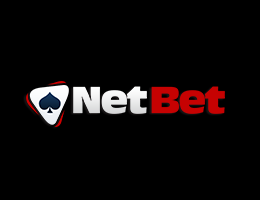 Netbet, as it is now known, is an excellent option for grinders and recreational players alike. A nicely designed, well advertised site along with huge bonuses for new players puts Netbet right into our top 10 skins. Netbet also offer an exciting loyalty program for those of you not wishing to move your roll around too much! Read more. 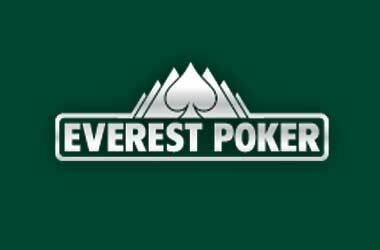 Everest offers players an excellent option when looking for a site to move your bankroll to. Not only will you be met with an extremely generous new player bonus, but you can also reap the rewards of an excellent loyalty program. Read more. 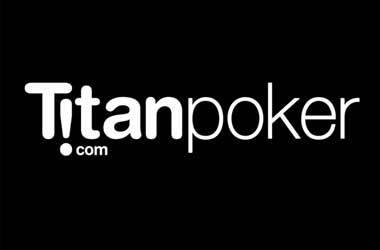 Titan Poker is without a doubt one of the iPoker skins with the best loyalty program available. Titan Poker, one of the oldest rooms on the iPoker Network – owned by the iPoker network operators – offers a great Loyalty Program with their renewed “Club Titan” VIP Club. Read more. Start playing at Titan Poker! 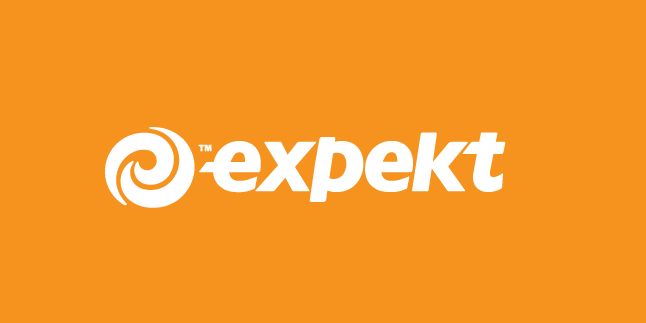 Expekt currently offer one of the best loyalty programs available. A large and reputable company, they also offer sports betting, casino and bingo games. Not only is their loyalty program outstanding but as a new depositor you will also be met with one of the largest bonus offers available. Read more. The iPoker Network is a cooperation between over 25 poker rooms, so after you’ve cleared the bonuses on the above iPoker skins, there is still plenty of choices left. Although the top 10 can be seen above, there are plenty of other attractive options on the iPoker network. You can find a list of all iPoker Rooms here.